The book Please Stop Laughing at Me is about Jodee Blanco. All she wanted to do was fit in with everybody and have friends, but her decisions to help kids with problems makes her get bullied. She started to get made fun of and abused a lot. So her parents made her switch schools multiple times. Later in high school Jodee meets a girl named Annie who used to get bullied too. Jodee was desperate for friends, but at the end of the book she wasn't getting bullied as much anymore. Then on the last day of school, that was her last high school memory. "What a desperate, pathetic fool I was. Time after time, my "friends" had shown me their true colors. Yet, I still wanted to believe they were sorry for causing me pain." The main character or protagonist is Jodee Blanco, shes a real character shes not made up. She did good in school and had lots of friends when she was younger but then told on her friends for bullying then everyone started hating her. She tried switching schools but nothing would make the bullying stop. Later in the book it was hard for her to make friends and she was getting bullied everyday so she got depressed. She stopped eating and her mom caught her trying to commit suicide in her kitchen. "You're a liar and stuck up, why don't you go to a different school? 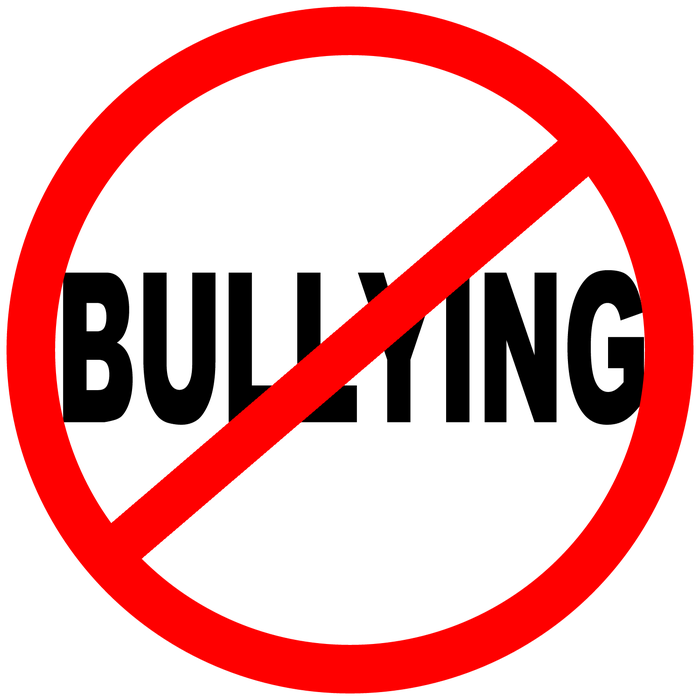 Nobody here likes you." The type of conflict Jodee has encountered is Character Vs Society because its just Jodee vs the people bullying her, and the people who don't want to be friends with her. People would act like they were Jodees friend but they really weren't. They would bully her by saying rude words and abuse her. Jodee would get bullied almost everyday at school and she didn't have any real friends. Jodee made friends by hanging talking kids who would get bullied and get to know them. The bullying went on but very little after she had some friends. The theme of the book is too have hope when your in the darkest time of your life. You shouldn't let people bully you or let you down. Like Jodee did people just bullied her because she wasn't like everyone else but shes more successful than everyone that bullied her. 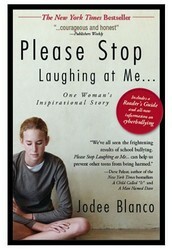 One powerful part of the book is the ending where Jodee amazed all the people that bullied her. Everyone started to like her because of how much shes changed and how successful she is now. The words that really jumped of the pages were all the kind words they were saying to Jodee about how they were sorry and how successful she became. From the beginning of highschool to the end they all were so mean to her and now there not which amazes me. My favorite quote is “The hardest thing about being an outcast isn't the love you don't receive. It's the love you long to give that nobody wants. After a while, it backs up into your system like stagnant water and turns toxic, poisoning your spirit. When this happens, you don't have many choices available. You can become a bitter loner who goes through life being pissed off at the world; you can fester with rage until one day you murder your classmates. Or, you can find another outlet for your love, where it will be appreciated and maybe even returned.” Its my favorite quote because she was bullied and had no friends and people wouldn't love her for a long time.